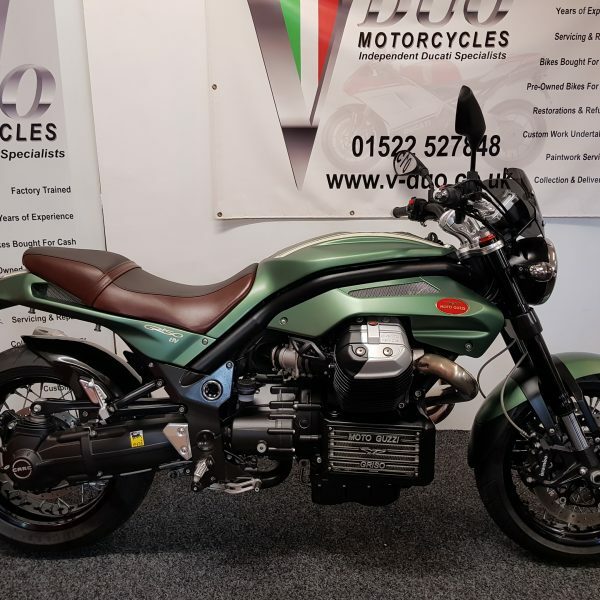 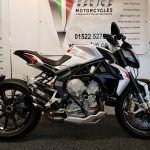 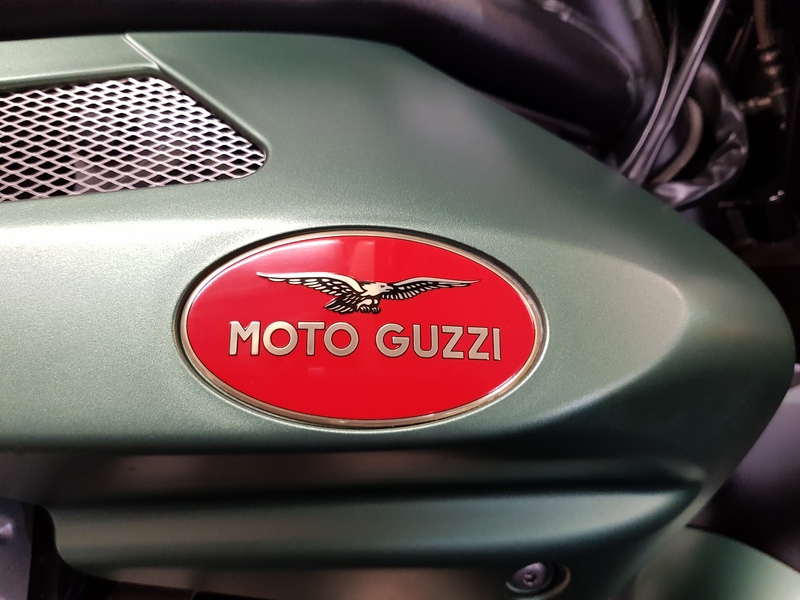 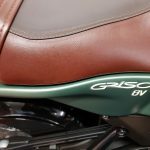 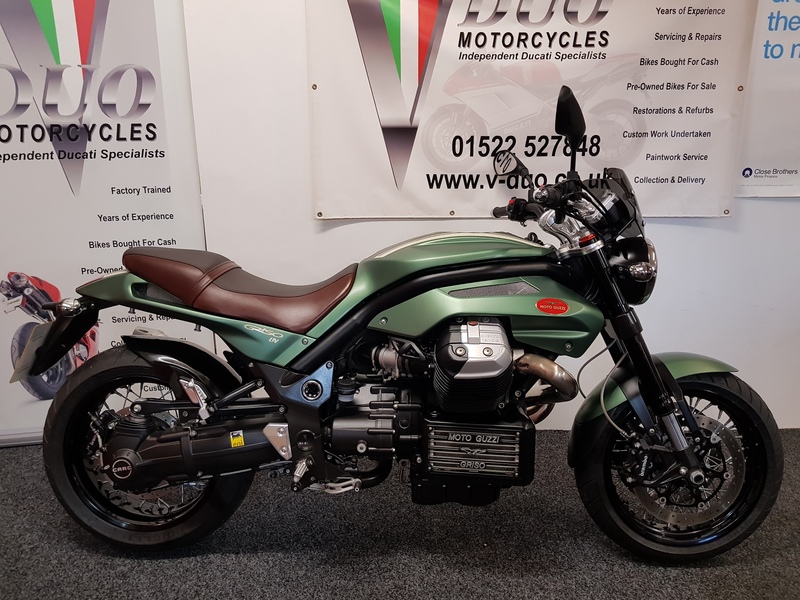 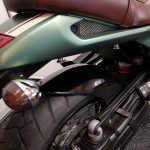 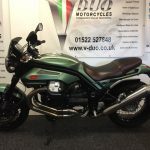 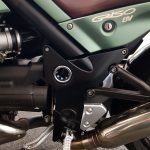 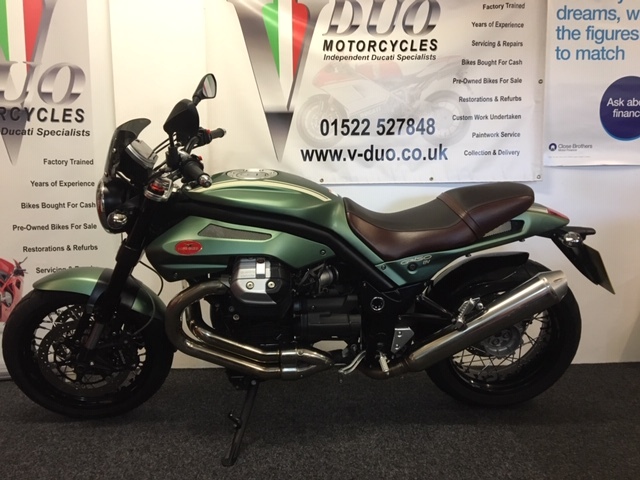 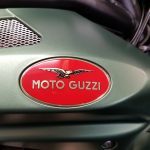 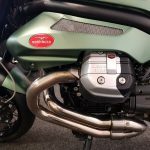 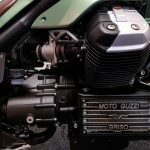 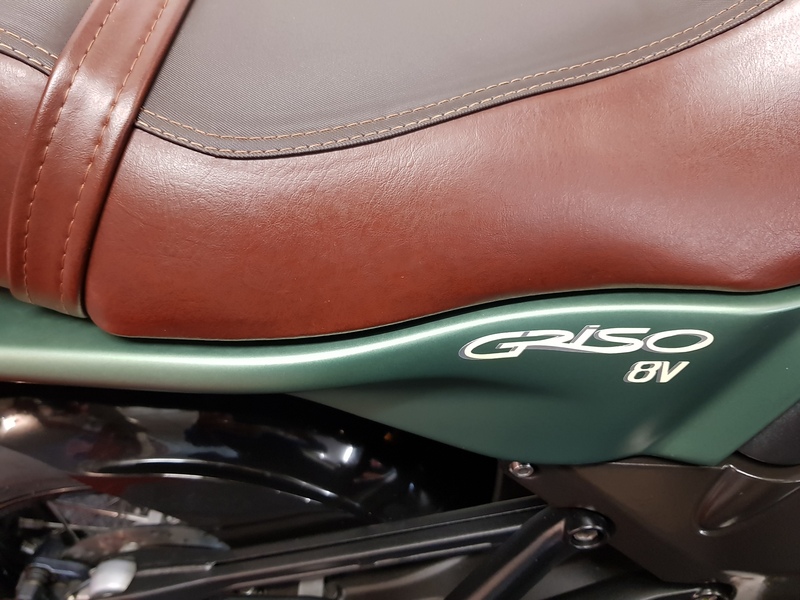 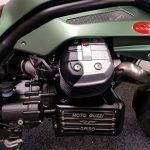 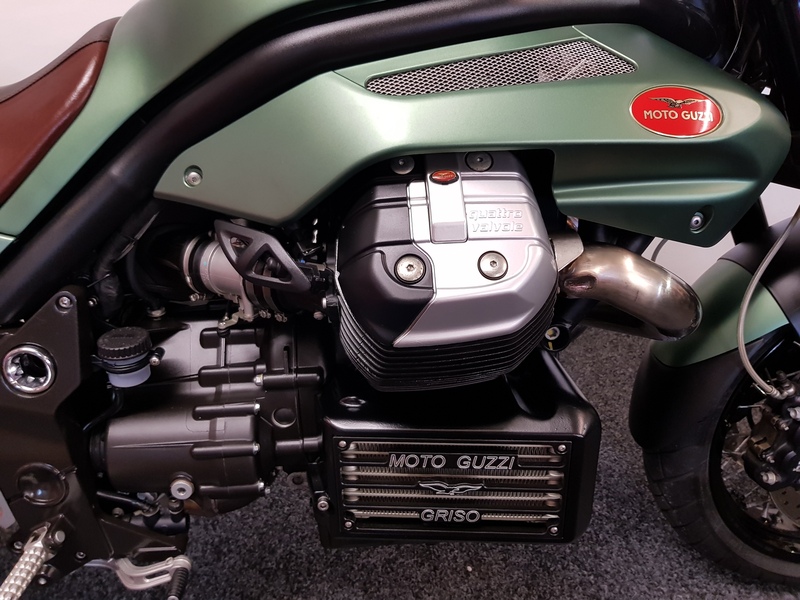 2011 registration Moto Guzzi Griso 8V SE with 5,456 miles on the clock and only one owner from new. 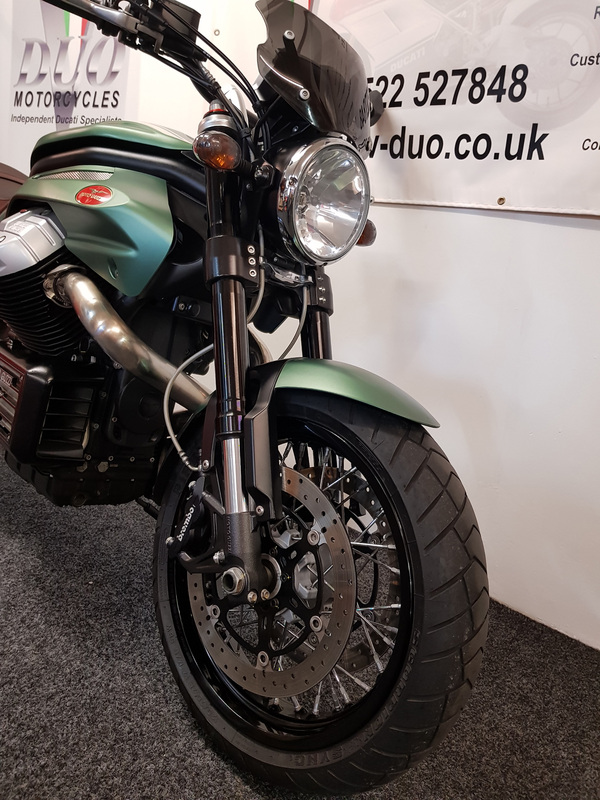 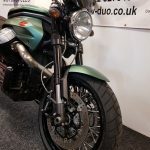 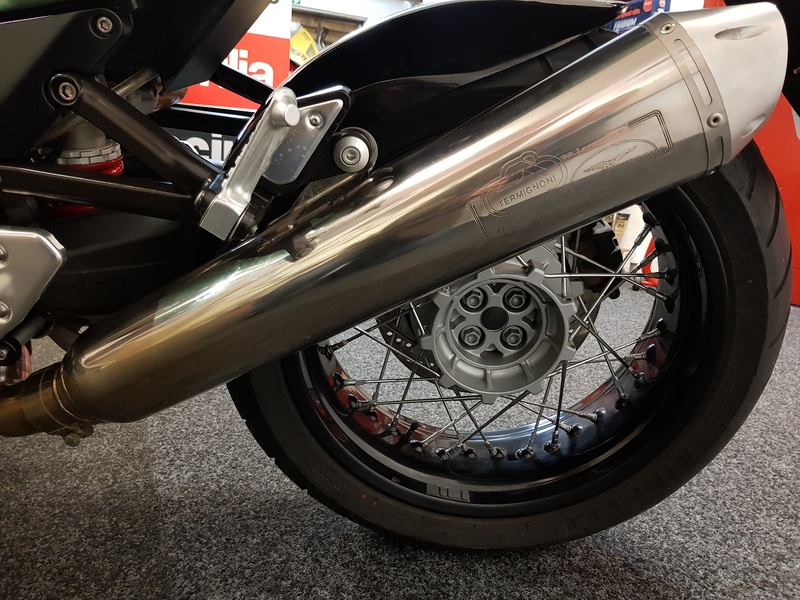 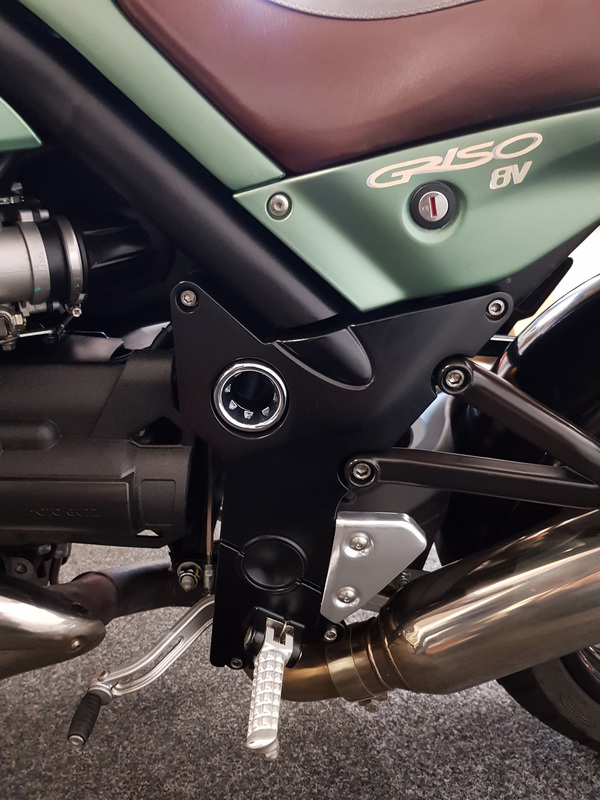 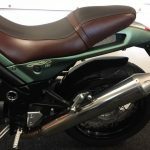 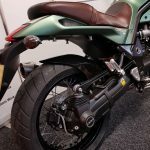 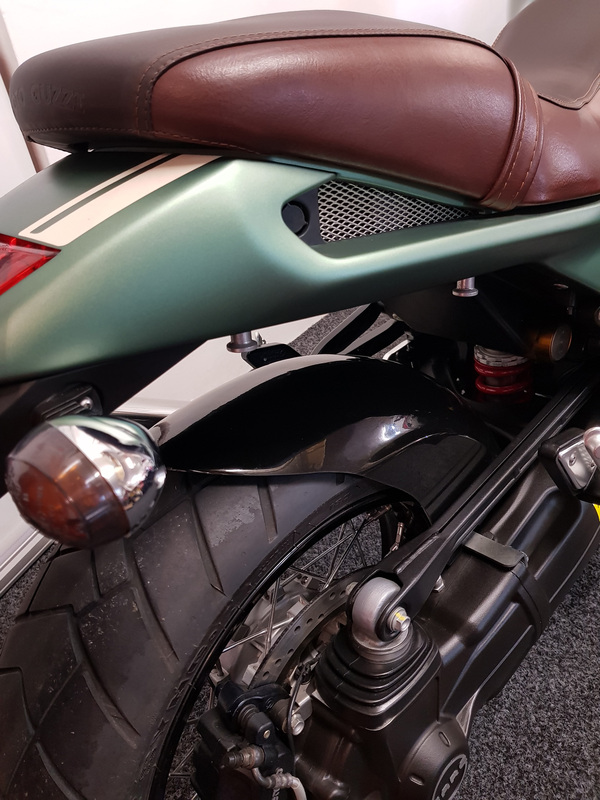 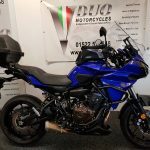 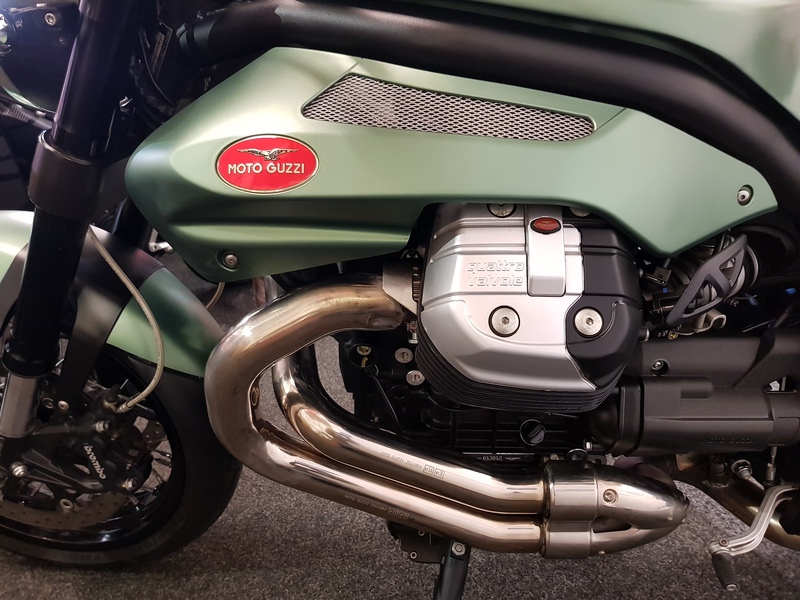 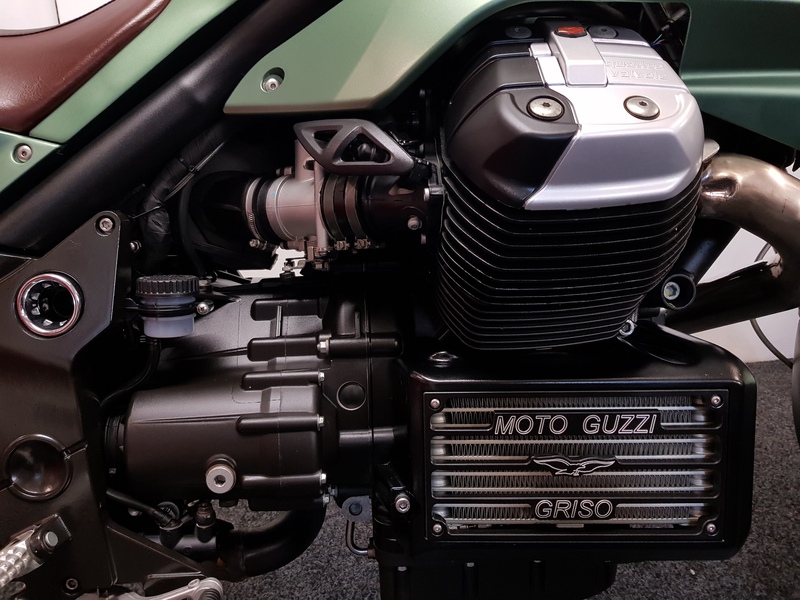 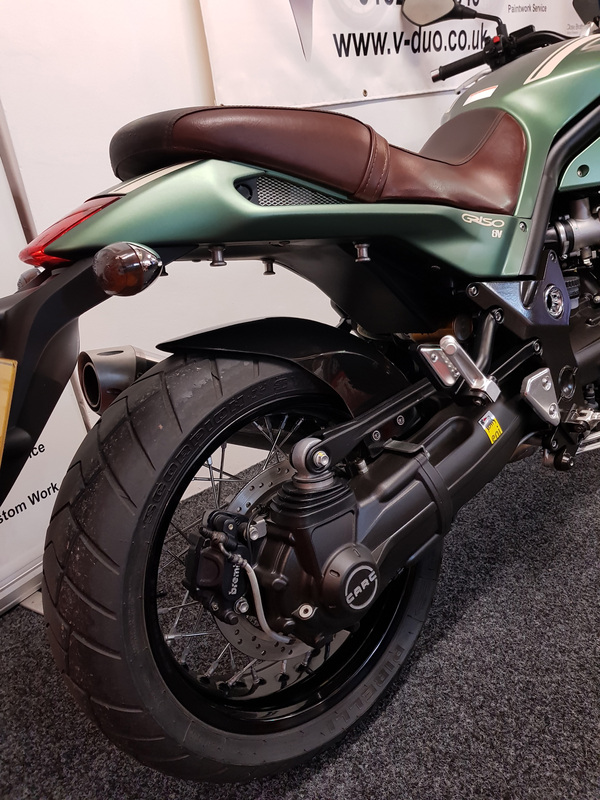 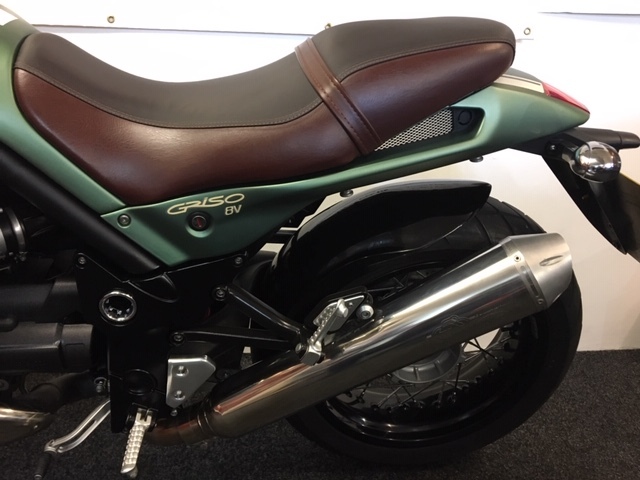 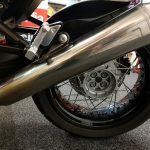 This stunning bike further benefits from service history, MOT valid until end of June 2019 and the addition of a Termignoni exhaust. 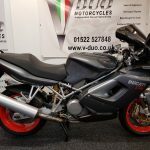 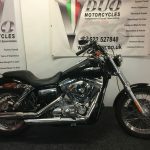 In excellent condition this bike will be prepared to the highest standard as with all bikes sold by V Duo Motorcycles.